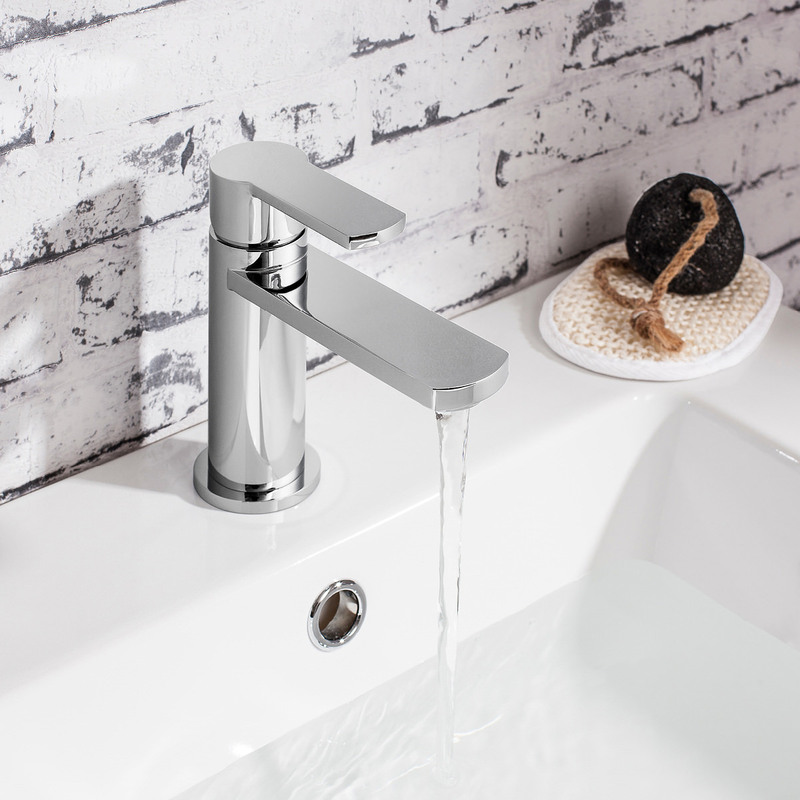 Timelessly versatile and stylish the Wisp Basin Mixer Tap from Crosswater lavishly brightens up your basin. 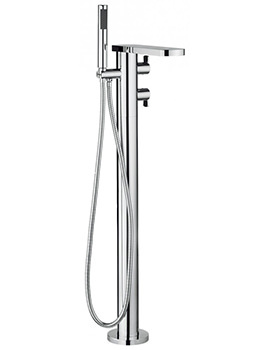 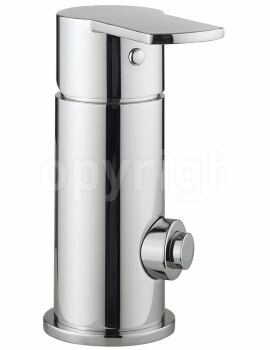 The alluring creation comes in fantastic chrome finish, giving a touch of lustre to your basin. 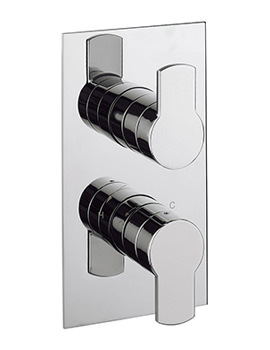 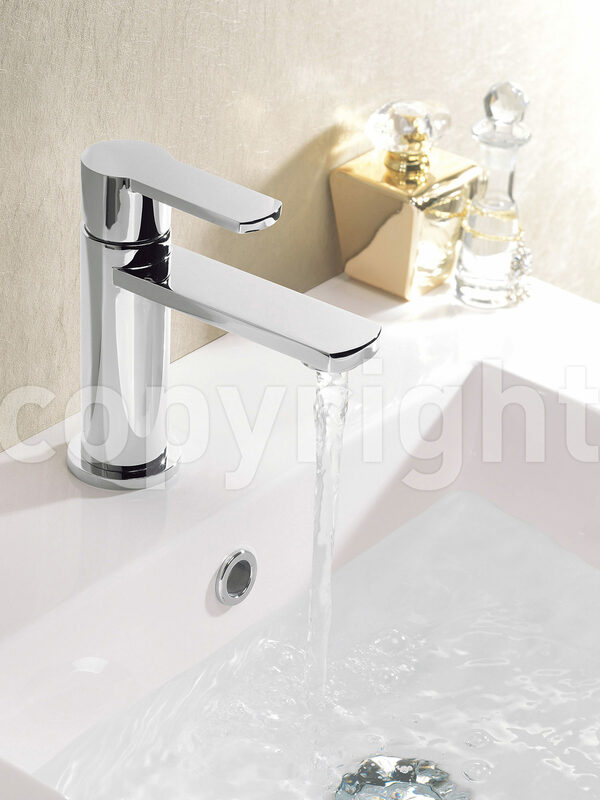 The aesthetically appealing tap impresses you with its swift performance and features. 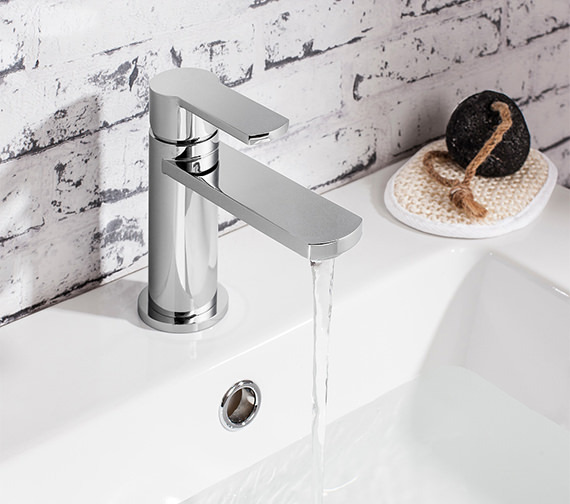 This adorable basin mixer tap is easy-to-install and use. 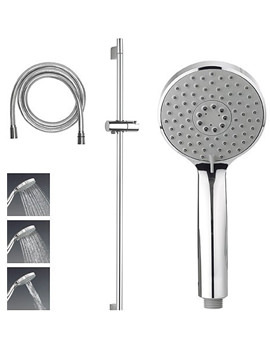 It comes with a 15-year guarantee from Crosswater, making an ideal investment of your money. 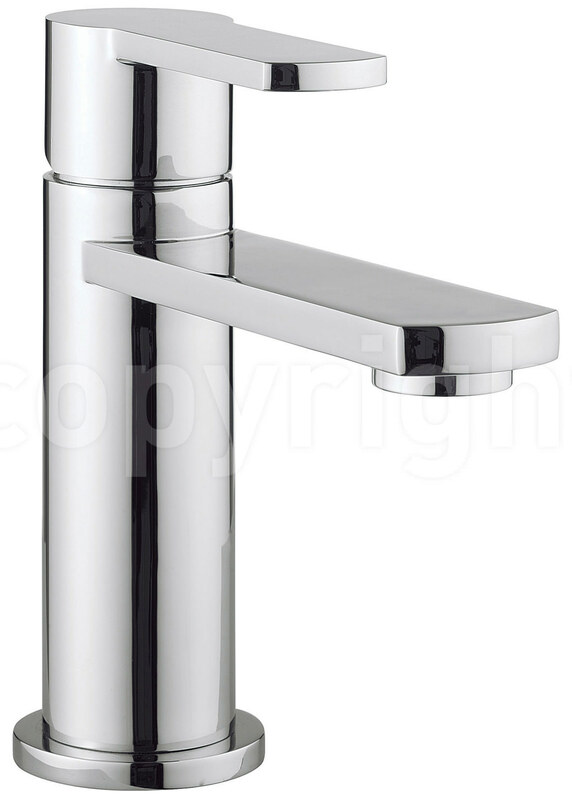 What is the sink hole size required for this tap? 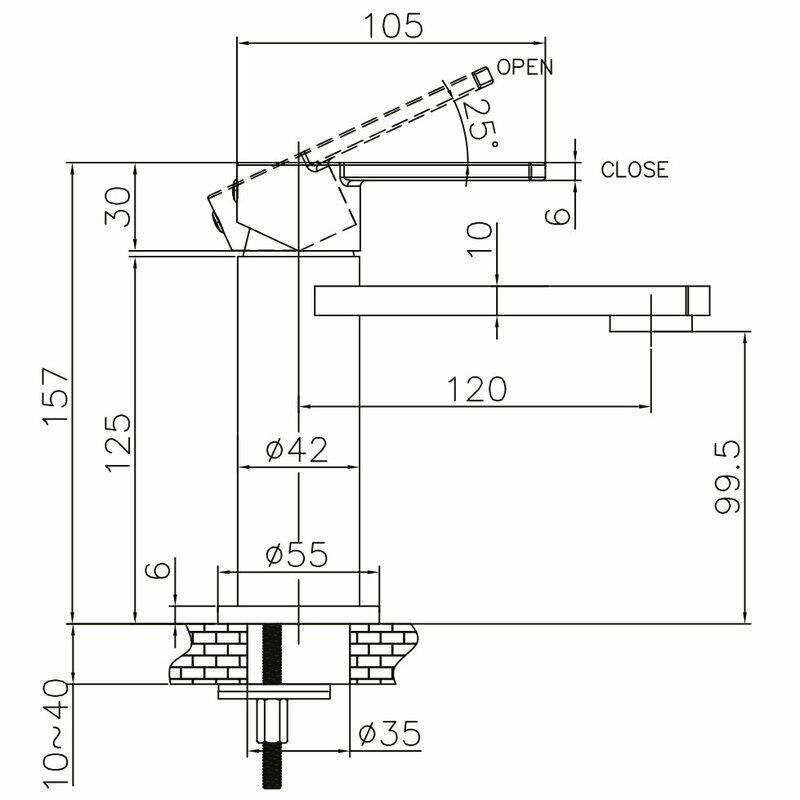 Requires Ø 35mm diameter hole to fit this tap.